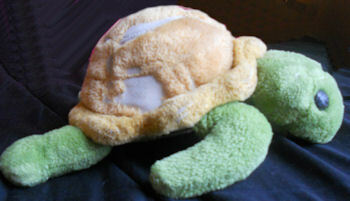 I’m looking for a 10 inch long 1990 Dakin green and yellow turtle. 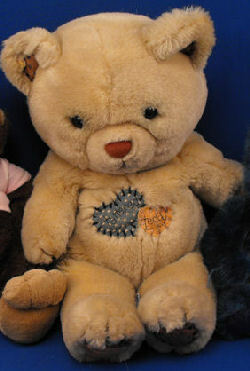 The tag says 1990 Francesca, Inc. Dakin, Inc. San Francisco, CA. Made in Korea. I’m looking for an Avon No. 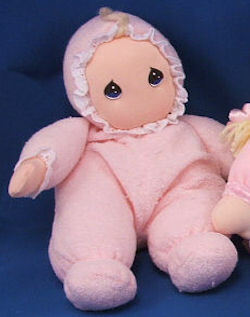 66230 1995 DAKIN Precious Moments pink terry doll with a terry bonnet with white eyelet trim and a beanie feel in some places. 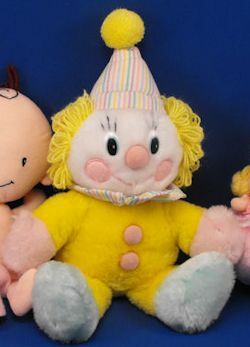 I’m looking for a white 80’s DAKIN clown with bright yellow furry body, pink hands, green feet, and a striped clown hat that plays Whistle a Happy Tune. 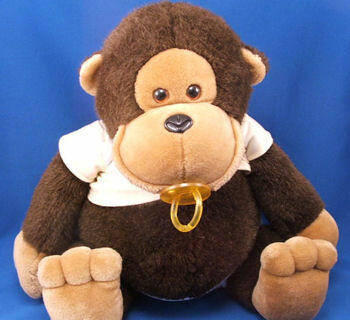 I’m looking for a 1985 brown DAKIN XL baby monkey with pacifier, diaper shirt, and Velcro diaper. 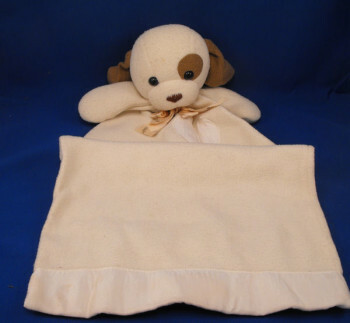 He has tan face, ears, hands, and feet.